2018 trends in influencer marketing will include an increase in micro-influencers, a better allocation of budget and a focus on tracking results. The astonishing growth of influencer marketing across 2017 had marketers and business owners scurrying to find the best way to maximise their profits through the use of online Bloggers, Instagrammers, Youtubers, Celebrities and Reviewers – influencers have most definitely proven their worth. Influencers are anyone with a captive audience that they can educate, inform or persuade, that is, “influence”. With 2018 upon us and influencer marketing already being a stable part of digital growth, brands will improve their practices to evolve this growing sub-industry. While 2017 taught brands to invest in better content creation, develop a tone of brand voice and believe in the credibility of influencer campaigns, staying ahead of the curve in 2018 will help you master your 2018 Influencer Marketing Strategy. 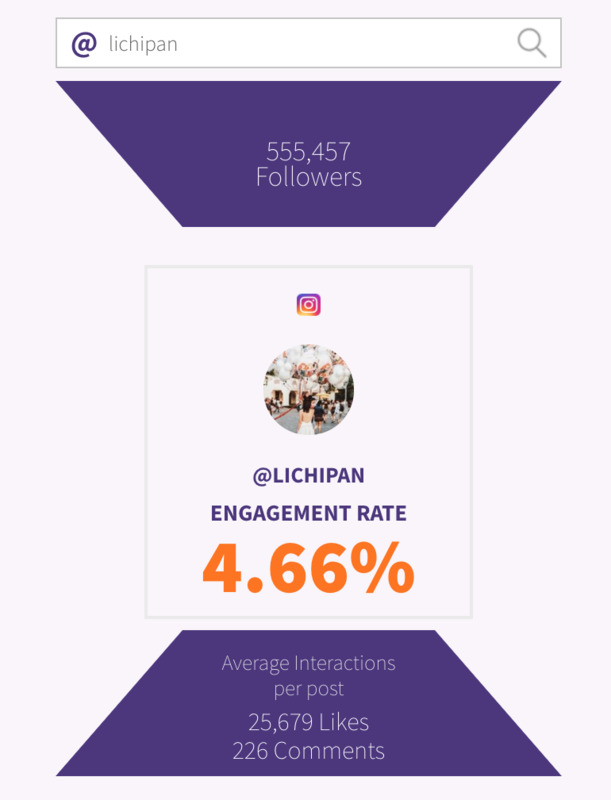 Linqia influencer statistics across 2017 showed that brands determined the success of an influencer campaign mostly by engagement at 81% as well as reach and traffic at 61% and 62% respectively. While there are a myriad of external factors that can determine if an influencer campaign is successful or not (including product, price, branding and business credibility) Phlanx predicts that the top influencers will seek to distinguish themselves by proving their value through an increased focus on conversions and product sales. Likewise, Phlanx predicts that brands will find better methods of measuring the success of their campaigns. In November and December ‘17 the Phlanx.com Influencer Engagement Calculator received more than 48,503 searches alone of brands and influencers testing their engagement – the engagement calculator is a free tool. Other useful paid tools that the Phlanx team currently uses includes SEM Rush that assists brands in ranking research, Schedugram that automatically schedules Instagram posts as well as Linktree that helps you add more links to your Instagram bio. Our team has plans for some new and innovative social media tools for 2018 and we predict for a stronger reliance on using such tools that brands are able to use to better understand online marketing. In 2018 brands will continue to accept that using many social media influencers with a smaller yet targeted audience can be as effective as a large macro-influencer. When an influencer reaches a large following they need to work harder to keep their audience engaged. Markerly surveyed that Instagram influencers with less than 1000 followers have a like rate of 8% in comparison to 1000-10,000 followers 4%. 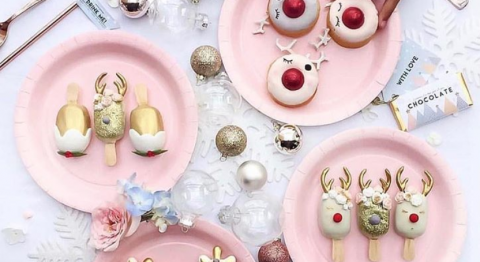 Influencer Marketing Consultant Werner Geyser reports that approaching 40 micro-influencers, a weight loss tea company converted greater than the Jenner and Kardashian sisters on Instagram (albeit the Kardashian sisters also bringing in hundreds of sales). In short, as following increases engagement decreases and so why not experiment with a myriad of different targeted Instagrammers, Youtubers, Bloggers and SM experts. 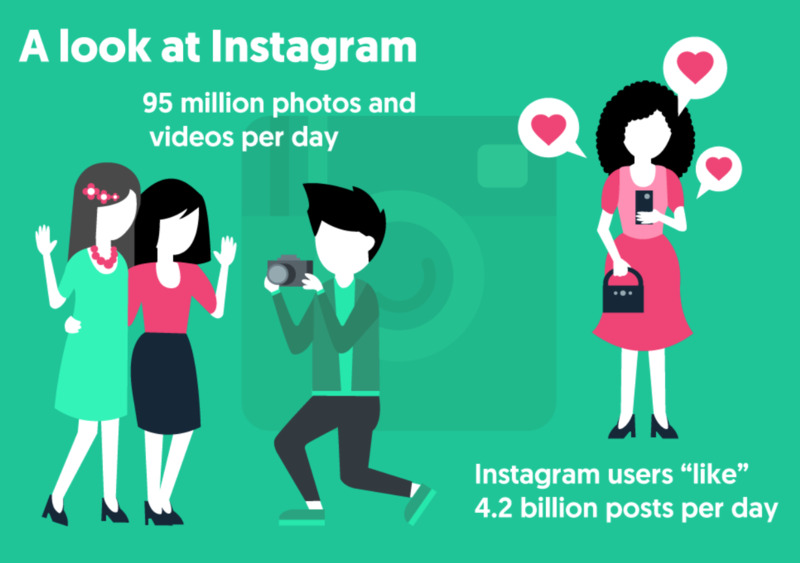 Instagram is a big wide world with more than 95 million photos and videos uploaded and 4.2 billion posts liked per day so why not explore it! Customer Think has already predicted that Brand Sponsorship spend for 2018 will sit at an estimate of 24.2 million almost doubling the 12.9 million of 2017. With the introduction of needing #ad #spon or #sponsored for paid campaigns, global governments and regulatory institutions have legitimised this form of digital marketing. See the FTC for particular endorsement guidelines here. It’s no secret now that influencers directly lead to sales and Forbes showcases Cristiano Ronaldo and his contract with Nike. Ronaldo posted for Nike 1703 times in social media in 2017 which generated 2.25 billion social interactions. By looking at the promotion type and quality, the result was 499.5 million for Nike in media value. The regulations as well as the fact that it’s now been proven that people trust people, brands will divert or increase budgets to these kind of online campaigns. 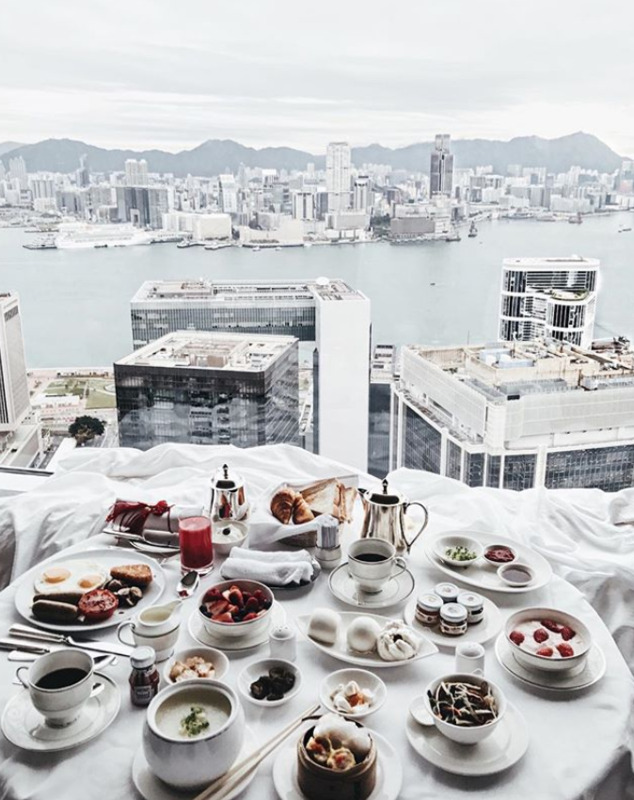 In addition to an increase of influencer budgets, “Macro-Influencers” or influencers with a following well above 500,000 followers across a plethora of social platforms will continue to receive “celebrity” status. Regular YouTube prankster and social media expert Vitaly was thrown out of Boca Raton Resort and Club on December 31st in the hotel’s fear that Vitaly would be videoing a prank on their premises. Vitaly felt he was wrongly mistreated and vlogged the situation, prompting his audience to leave a Google and Yelp review for the resort. From 4.4 on Google, the resort went to 1.6 in rating and 1.5 on Yelp. Here we see the sheer power of Youtubers and the loyalty of their audience. Indeed 2017 was the year of influencers and we believe in 2018 brands and marketers will learn how to fine tune their reach. Social media has built an entire digital world which will continue to inform, educate and persuade buyers in a commercial landscape.